Montessori Children’s House has served the children and families of the Des Moines area for over 40 years. Founded in the fall of 1968 by Dora and George Fowler, the school began with approximately 40 students and two classrooms. Today, MCH has grown to over 200 students with nine classrooms and 12 classes. 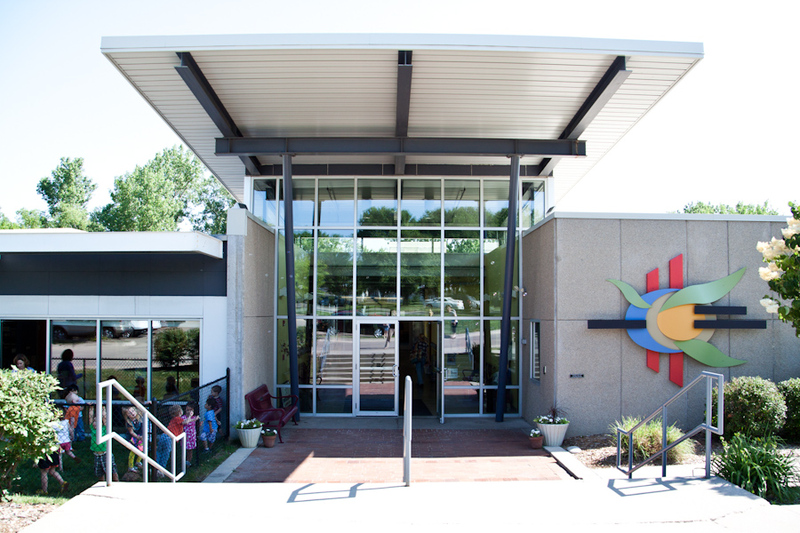 The first school was housed in a Presbyterian church in West Des Moines but in 2005, MCH moved into its own building at 1505 42nd Street in West Des Moines. What makes Montessori Children’s House unique? A classroom where students are literally immersed in Spanish starting at the age of 3. An early preschool classroom starting at the age of 18 months. A special program for students ready for Kindergarten through 1st grade that will challenge and prepare them for Elementary School. After-­School Enrichment Programs may include science, gymnastics and others. Highly qualified teachers – many with advanced degrees. 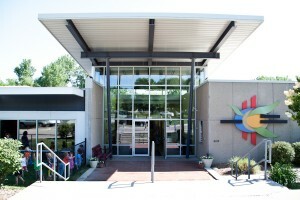 The only Montessori Centre International certified school in Des Moines. A Montessori Centre International training facility.